Arive to Masada and ascend Masada via the cable car. 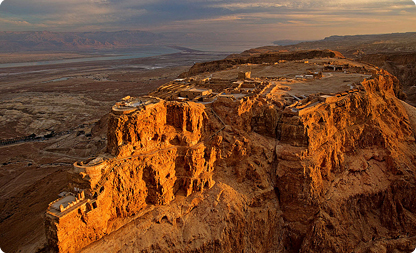 Once inside the site we'll have our guided tour that will bring to life the magic of Masada and the history of this incredible built fortress up on the plateau overlooking the beautiful view of the Dead Sea. 14:00 After lunch(not included) we continue to the Dead Sea - the lowest point on Earth. 14:30 Arrive to The Dead Sea and enjoy floating on it's therapeutic water. 17:30 Start our way back towards Eilat. 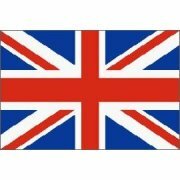 22:00(approx.) 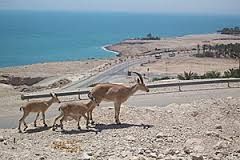 Arrive in Eilat and drop off at your hotel. English-speaking tour guide in Masada. Entrance fees + Cable Car in Masada.